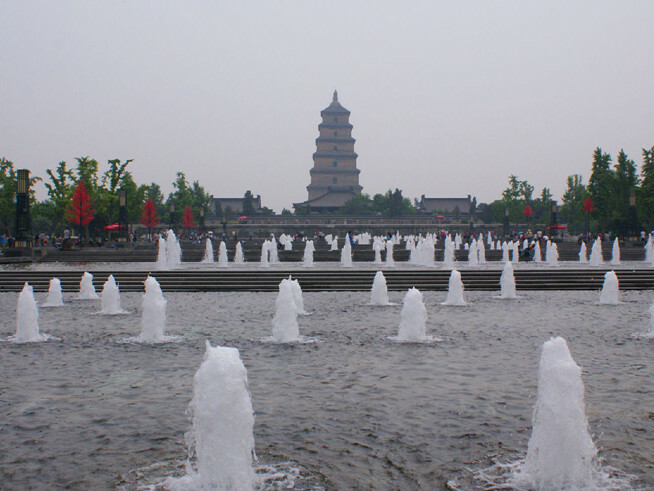 Located in central-northwest China, Xian is called Chang'an in ancient times which means the eternal city. 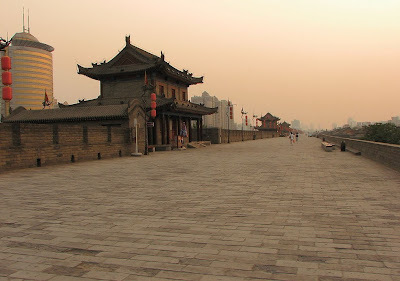 it is one of the birthplaces of the ancient Chinese civilization. The city has won a reputation all over the world for being the eastern terminal of the Silk Road and the site of the famous Terracotta Warriors of the Qin Dynasty. Being the capital city of ancient dynasties over 1,100 years, the city has an amazing historical heritage. 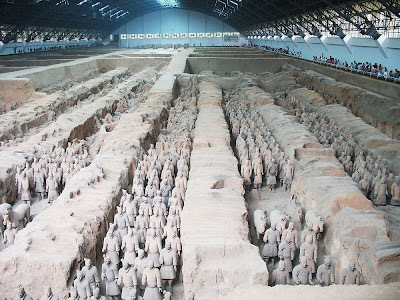 The great archeological excavation of Qin (221BC-206BC) Terra Cotta Warriors and Horses unfolded a strong army of altogether 7,000 life-size pottery soldiers, horses, chariots and weapons arranged in battle formations symbolically, guarding the tomb of Emperor Qin Shi Huang. The grand Mausoleum of the first emperor of Qin and the warriors and horses buried in loess for over 2,000 years amaze every visitor there. The Ancient City Wall is built first in the early Ming Dynasty (1368-1644) and renovated in recent years. Being one of the largest ancient military defensive systems in the world, It is also the most complete city wall to survive in the country. Make sure you bring something to drink, especially on hot days. You will have another interesting experience by biking on the City Wall or explore it at night before 20:00. The rental fee is about RMB 40 per 1.5 hours per bicycle. Some bicycle drivers on the city wall which will charge a higher price than usual. Ask you guide. It is cheaper to rent a bike at the foot of city wall. Big Wild Goose Pagoda is the symbol of the old-line Xian.It is one of the most famous Buddhist pagodas in China, built to store precious Buddhist scriptures. It attracts numerous visitors for its fame in the Buddhist religion and its simple but appealing style of construction. It is rated as a National Key Cultural Relic Preserve as well as an AAAA Tourist Attraction. The temple at its foot is also worth exploring. The Muslim Street, is a great place to wonder. All shops and restaurants along the street are operated by Muslims. The stalls along the narrow alleys sell almost everything you can image. 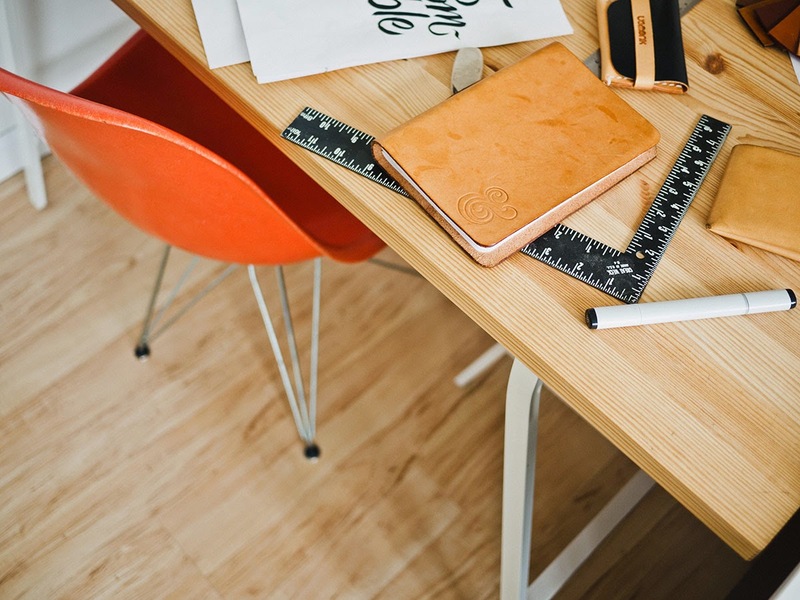 If you are good at bargaining, you can get some small items of aircrafts at a really cheap price. The restaurants in the streets are all Muslim ones, and variety of Muslim food and snacks can be tried here, including the locals' favorite ones, roasted beef, roasted fish, and pancakes. 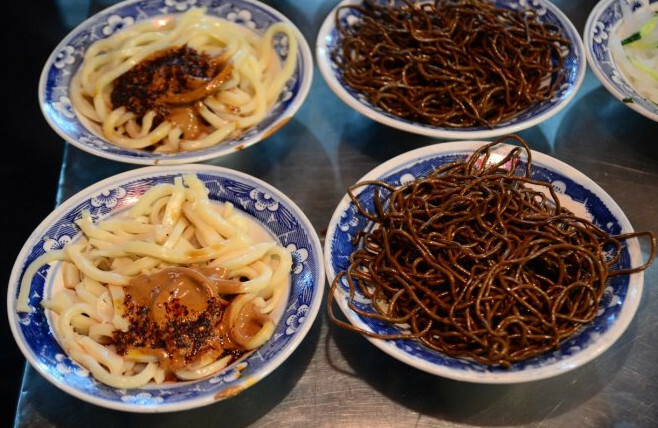 Food served is diverse, complex but are very cheap. The show reflects the prosperous Tang Dynasty right in its prime.It tell the love story of Emperor Ming of Tang and his concubine Yang Guifei. Highlights include the Tang Dynasty costumes, traditional Chinese musical instrument ensemble as well as outstanding casting of the storyline by dance. Music, poems and dancing are adapted from original Tang Dynasty art works.